The Beach. The Opportunity. Welcome to a beautifully unique location. This is where architect designed luxury meets beach lifestyle. Where you can enjoy the wide white sandy beach and sunsets every day. 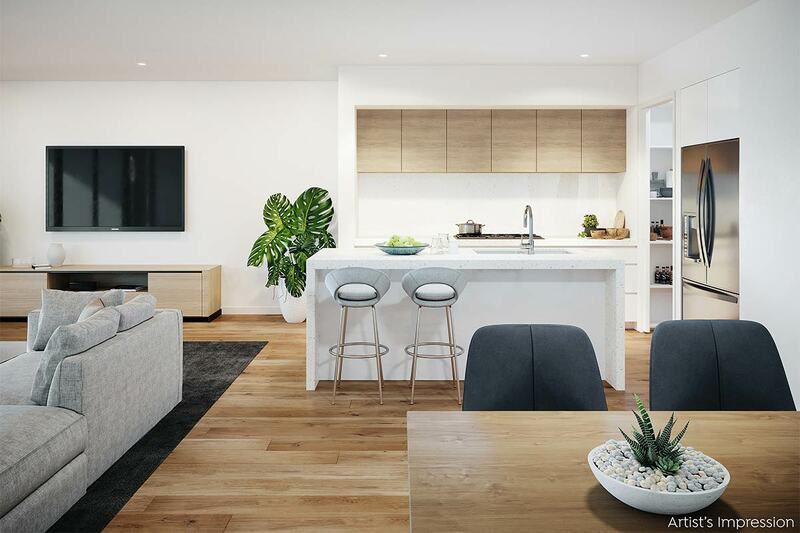 This soon to be constructed 28sq townhouse takes full advantage of its bayside location with reverse living to capture the stunning bay views and allows you the opportunity to customise the interiors to add your personal touch before construction. 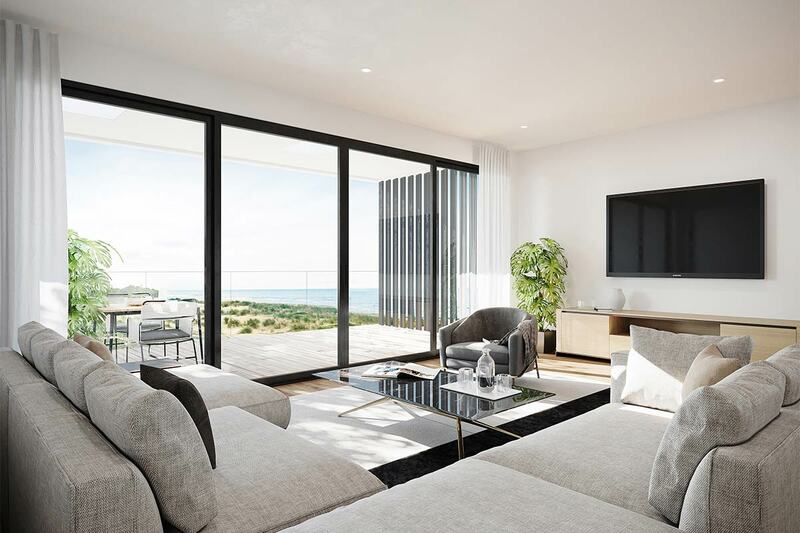 This is an opportunity to secure your own beach retreat that will tick all the boxes for the ultimate in bayside living. 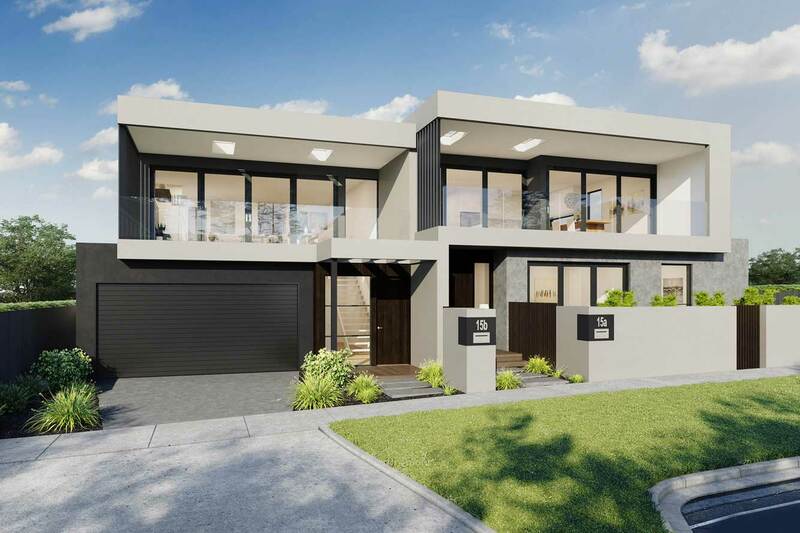 Contact us today to arrange your private appointment to view the plans and enjoy a virtual tour.